I've seen the advertisements and commercials for L'Oreal Paris USA natural looking makeup but have never been a believer in finding a makeup that's true to your skin until now. When I ran out of my Jouer Tint Moisturizer, I panicked. 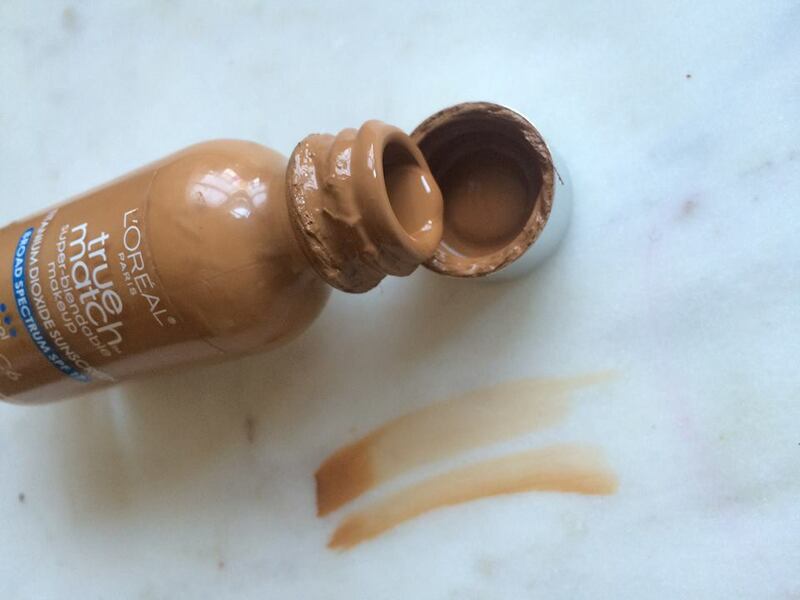 I was down to the last drop and needed to find a foundation perfect for skin tone. After years of overlooking L'Oreal, I figured why not find give it a shot. So I did my research and filled out a questionnaire online to figure what my skin tone is because I think my skin looks great in pink, blue, and red colors. The shade I matched with was W7 Caramel Beige. When I tested the foundation on my skin I was not happy with the coverage. It was too light and when I tried to blend it so more, it looked like I was wearing foundation. After that huge disappointment, I decided to try shade in the cool undertone category. This time I the shade I matched with was C6 Soft Sable. 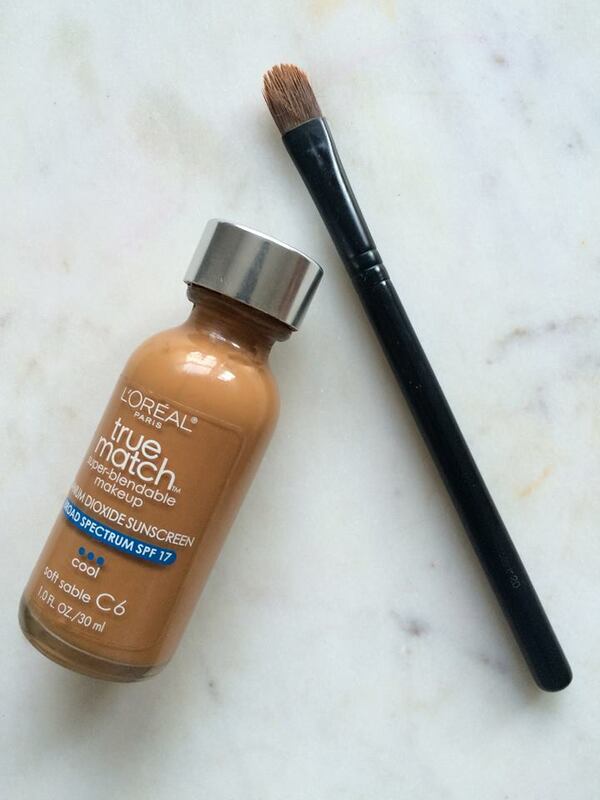 As I opened the bottle and applied a little foundation on my face I knew this was the one. Once I blended it in, my coverage was flawless. After going outside and coming back hours later, my foundation still looked great. 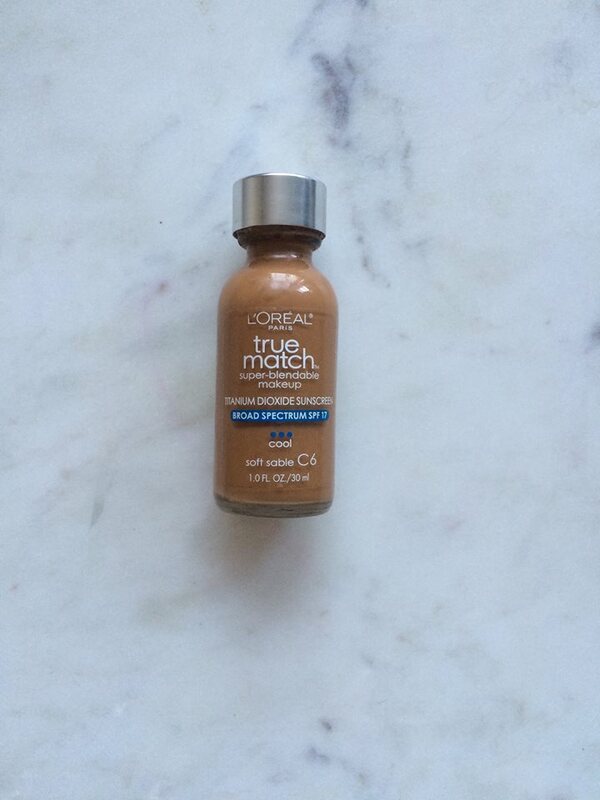 I'm so happy I found my L'Oreal True Match and with my vacation next month, my skin will be protected and looking flawless in the sun. I love the True Match line. 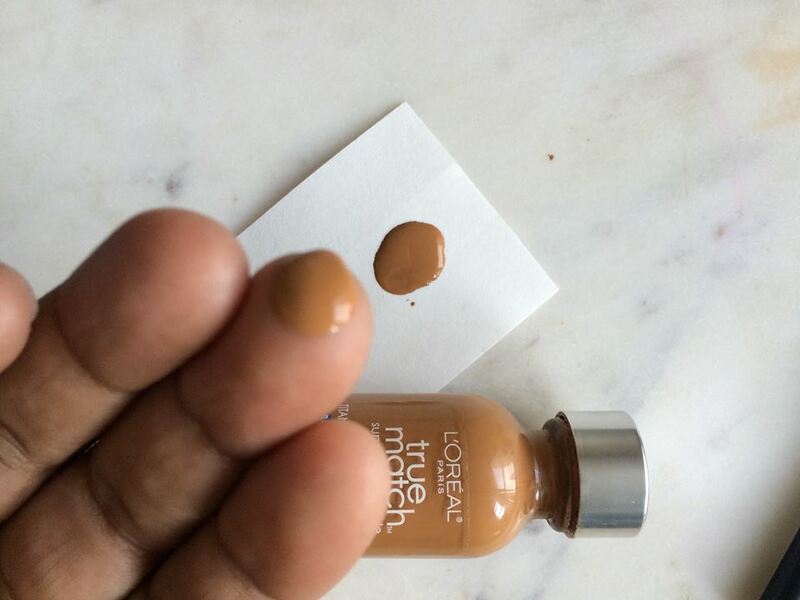 This is the only foundation that I wear. PERIOD. I don't wear it every day. However, if I am dressing for date night or another special event and want to look extra pretty. This is the foundation I reach for. Exactly, this foundation is the first one I used on my skin and I love the coverage it products. What's even better is that it's long lasting and you don't even have to use that much. 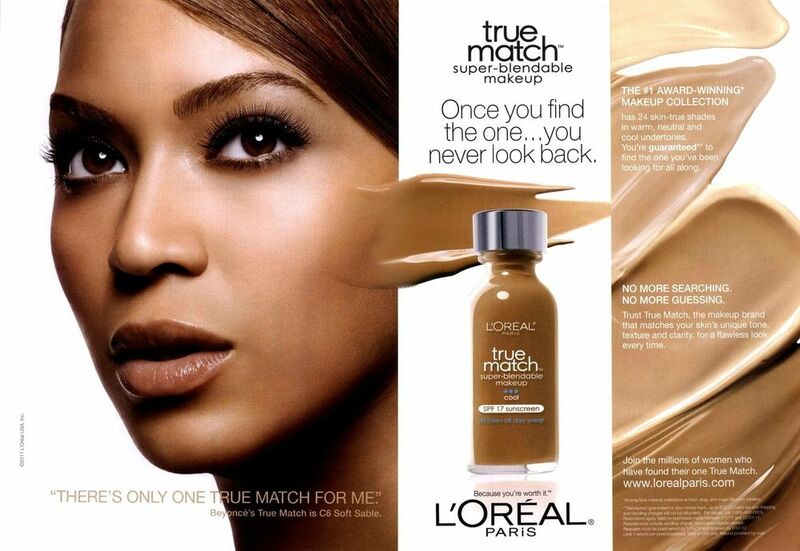 L'Oreal True Match was the only foundation I wore in high school. I recently picked up a new bottle and forgot how much I love it! I've never tried any LO'real foundations, but I am in search of a new one. I may just give this one a try! You definitely should. There are 33 shades available so give it a try.